Do you want better FORM? Reduce flying left elbow and gain coordination POWER also BODY ROTATION! Improve the way you do abdominal exercises program today with the AbCollar®. 2016 Copyright. AbCollar All Rights Reserved. US Pat. D487122, US Pat. D531682. 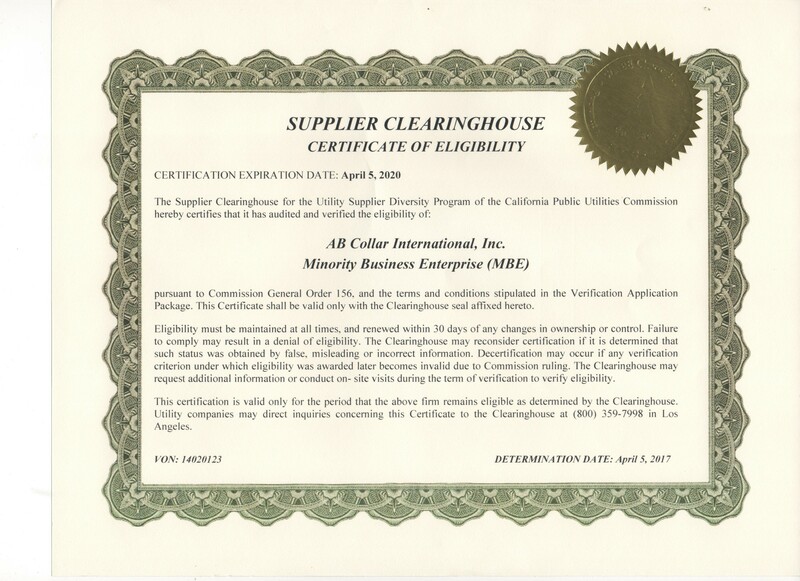 Minority Business Enterprise Certified: Certificate #14020123. Caution: Before starting any physical activity, consult a doctor or health professional.